Nonito "THE FLASH" Donaire 5th round wins against Vic Darchinyan. 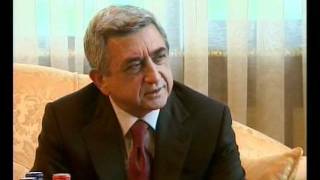 Vik Darchinyan, Khosqi iravunq, Shavarsh Gevorgyan, 08 03 2018. 2008-11-01 WBA Super World super flyweight title & WBC super flyweight title Home Depot Center, Carson, California, United States. 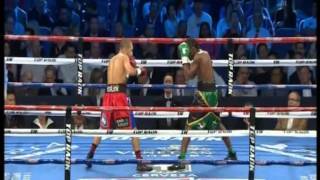 Nicholas Walters vs Vic Darchinyan boxing match. Walters defends his WBA World featherweight title against Vic Darchinyan. 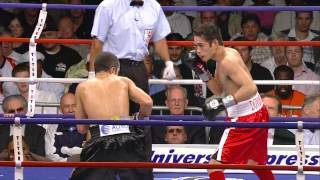 Donaire's knockout victory over Darchinyan. 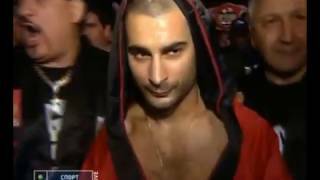 Vic Darchinyan vs Sergio Frias.